SEWA Bharat and SELCO Foundation together formed a “Stree Shakti Consortium” to promote the inclusion of women in energy access supply chain. The consortium, yesterday, conducted a workshop to present a report called “Energy Access and Women's Livelihood” that articulates on-ground stories of 300 women in four states—Uttarakhand, Gujarat, Bihar and Karnataka. The study found that barring Gujarat, all three states had intermittent supply that varied seasonally. 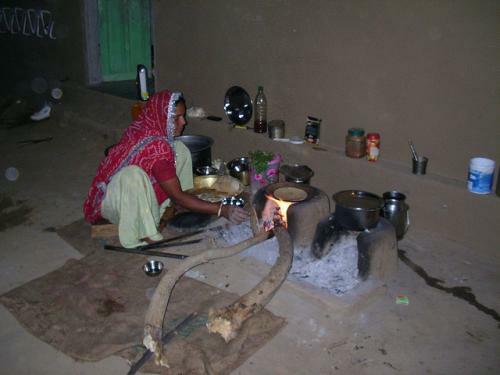 In one instance, having electricity only in morning and evenings had an impact of livelihood of women who worked from home. They needed to have electricity to work during the day, which was not available. “Unfortunately, electrification or providing energy access does not focus on the drudgery of the women’s work and still has a sexist view of limiting them to the kitchen,” said a consultant working with the consortium. Women from all walks of life from the four states presented their positions on the energy access. Other instances of energy gap for women have come to light through this report. Women street vendors want electricity for storing their vegetables and fishes, but have not received reliable power to transform their business. Agricultural workers are deprived of mechanised tools to ease their work, but have no respite. Even basic things as irrigation pumps are not available to them, since solar-powered pumps are expensive and diesel pumps use expensive fuel. Small shops cannot have well-lit display because of power cuts. The study, however, has its limitations. Only four states were studied for analysis, which is not enough data to create an informed policy change. Also, the study gathered information on the current habits of the people and not on the aspirational needs.